This workshop gives participants an introduction to the fundamental processes, concepts and tools of project management. Students gain awareness into the key insights of the managing (technical) and leading (soft) parts of projects. The Project Management Overview class is a 1/2 day class providing students with an introduction to the fundamental processes, concepts and tools of project management. Students gain awareness and understanding of what is involved in planning and managing projects. The Project Management Overview is a half-day workshop that gives participants an introduction to the basic processes, concepts and tools of project management. 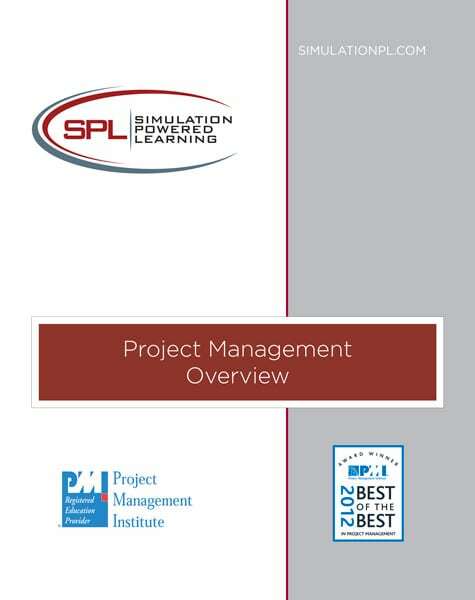 This overview provides the participants with awareness into the key insights of the managing (technical) and leading (soft) parts of project management. The workshop also covers the nine Knowledge Areas of the PMBOK. 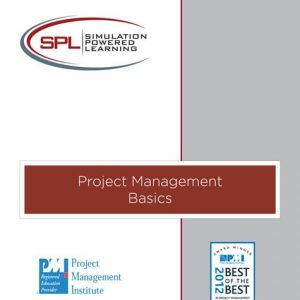 The soft side of project management is covered by looking at the five key project management variables and their relationships, with particular focus on the leadership factors that most influence the productivity of the team. This introductory workshop is for people who wish to learn about project management at a high level. 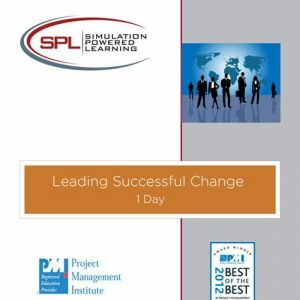 Participants will gain an understanding of basic concepts and tools, including the people part of project management.